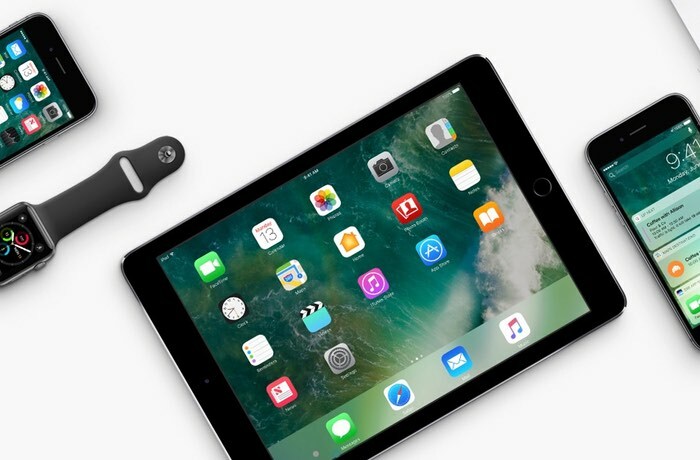 Apple released their new iOS 10 OS for the iPhone, iPad and iPod Touch last week, the company also launched their new iPhone 7 and 7 Plus smartphones. Now Apple has released a new iOS beta to developers in the form of iOS 10.1 beta 1, the software is only available to developers at the moment. In order to download the software you need to be a registered developer with Apple, the company will apparently make the software available to members of its public beta testing program later this week. Included in the new iOS 10.1 beta is a new portrait mode for the iPhone 7 Plus, this mode lets you use the dual rear cameras on the device to create pictures with depth of field. As yet there are no details on when iOS 10.1 will be ready for general release, as soon as we get some more details, we will let you guys know.